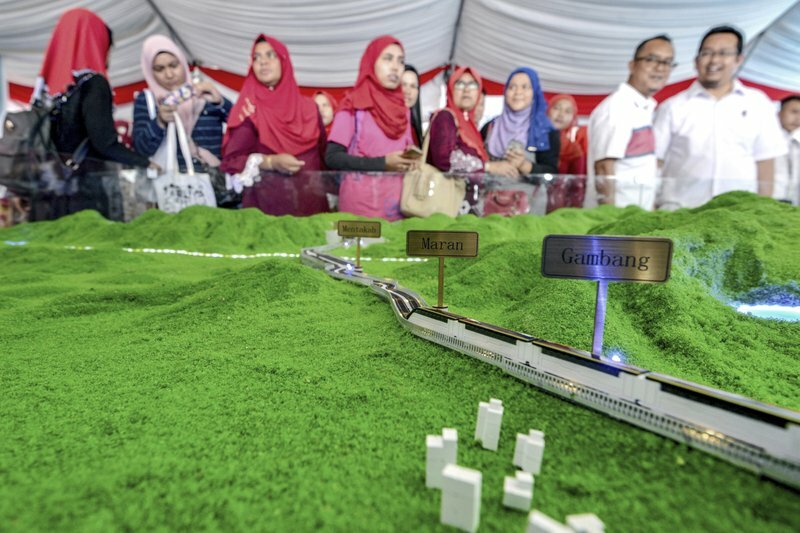 Malaysia’s government says it has decided to resume a China-backed rail link project, after the Chinese contractor agreed to cut construction cost by one-third. The deal ended months of vacillating over the 430-mile East Coast Rail Link, which connects Malaysia’s west cost to eastern rural states and is a key part of China’s Belt and Road infrastructure initiative. The prime minister’s office said in a statement today that Malaysia will sign a supplementary agreement with the China Communications Construction Company to revive the project.